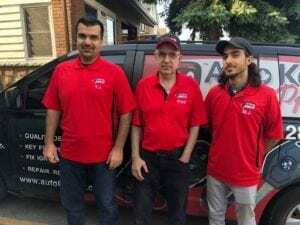 Providing locksmith services in Ancaster, Brantford, Burlington, Caledonia, Grimsby, Hamilton, Oakville, Stoney Creek, Waterdown and the surrounding areas. Call us to confirm if we service your neighborhood. 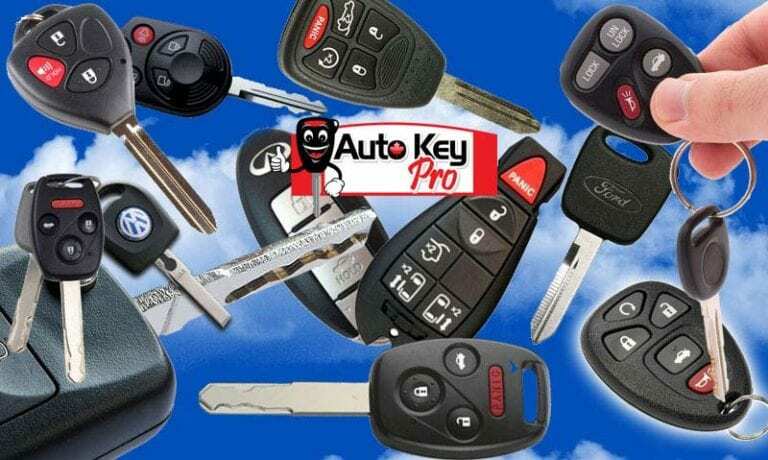 Since 2013, Auto Key Pro has been the preeminent auto locksmith service provider in Hamilton, Ontario. 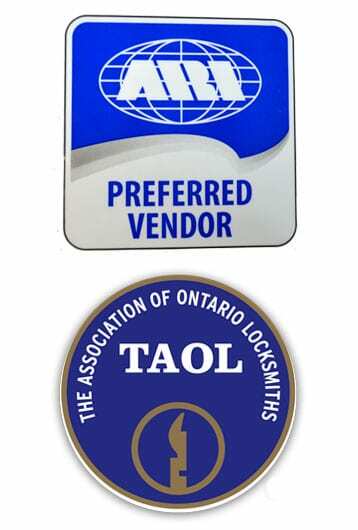 Auto Key Pro is proud to be a family-owned and operated Hamilton Locksmith business dedicated to offering premium customer service for our clients. We strive to offer great, rapid service at competitive prices with the the newest quality products. Make sure you visit our store to meet our team. As a Hamilton car locksmith we can unlock car doors and if your keys are lost we can make you a new key for your car. we stock hundreds of car keys from older all metal keys to the newer transponder keys, remote head keys and high security keys also known as track keys. If you are LOCKED OUT CALL NOW for fast service. Locking your keys in the car happens a lot its nothing to worry about. We are here for you with our Hamilton Emergency lockout service. We can open your car with out any scratches or damage to your car. Is your key lost or stuck in your ignition? Has your key broken off in your ignition? Do you find yourself stuck with your key in the ignition but the car won't start? As part of our Hamilton auto locksmith service we can fix ignition problems of any kind. Hamilton Transponder keys - we have them and cut and program them for virtually any car. From standard transponder keys to remote head keys and push button start prox keys we have the keys you need. We also stock car remotes / fobs and do the programming of them as well. 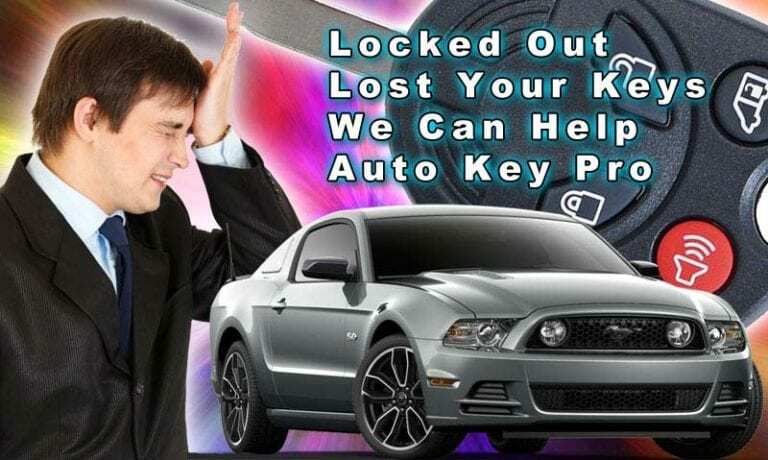 Auto Key Pro Hamilton has years of experience working on cars, trucks and motorcycles, both replacing lost keys and repairing ignitions so you are in can get back on the road faster, and at a lower cost than utilizing your car dealer. 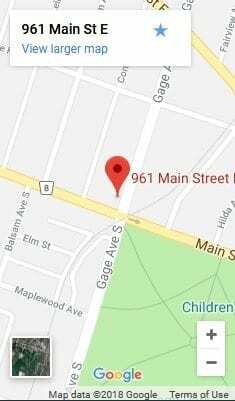 Lost or broke your motorcycle keys in Hamilton? At Auto Key Pro we offer motorcycle locksmith services and can make replacement or spare keys for your motorcycle. We provide service for all the major motorcycle brands including Honda, Kawasaki, HarleyDavidson, Suzuki, Victory, Triumph, Yamaha, Can-Am, Ducati and many more including custom bikes. We also make keys for off road bikes, trike's, scooter's and all-terrain vehicles (ATV's). 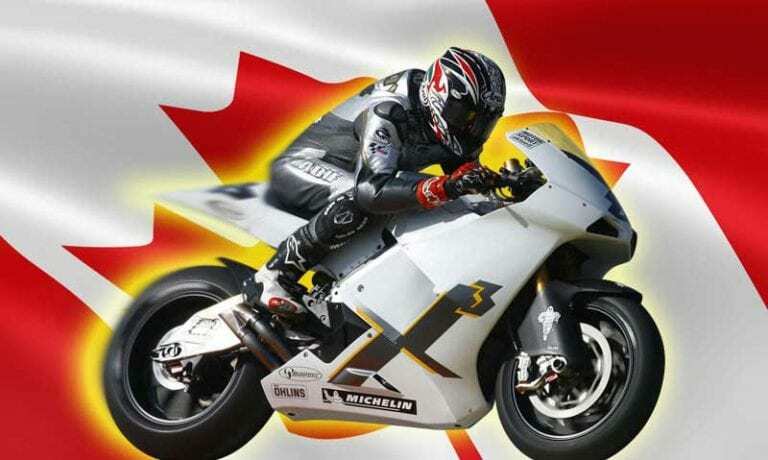 We are the Hamilton motorcycle locksmith to call for new bike keys done fast. Call us today for our fast professional locksmith service in Hamilton. Call Us At 289 799 9585! Standard keys, Transponder keys , Car remotes and more we are the Hamilton locksmith to call. All I can say is wow. I live an hr away but all my friends and family live in Hamilton.. someone recommended them so I called, explained the situation and they said I could come right in. Came in with my daughter, they replaced the key promptly (was there for 15 min) and they even put my old key back together as best they could so I could have an emergency back up. They joked around with my daughter and even gave her a couple key chains for free. Highly highly recommend, 100 times over !!!!!! Small shop full of knowledgeable staff. Don’t be fooled by the size of the place, these guys know their stuff. Great service, friendly, personable and fair prices. I used the shop service, but they also offer mobile service. I hope to not need them again, but if I do they will be my number one choice. Thanks again for taking care of me, guys! Very friendly service! Honda told me I need to tow my car to them and I was looking at about a 800 dollar bill, these guys were half the price and came out to my car and had the keys cut within 5 minutes. Would recommend auto pro to anyone who has lost their keys or need a spare! Excellent experience! They represent the gold standard in customer service. Solved my key problem quickly with on site service at a very reasonable price. A fraction of what the dealership would have charged. A great alternative to replacing or getting additional programmable keys rather than going through a dealer or shopping on- line.